Hellsong – The Music of Hillsong – The Book – Coercion Code – "Dark Times are upon us"
Hillsong is the fastest growing church on the planet! In 1983 Pastors Brian and Bobby Houston began with services in a public school hall in Sydney Australia, with a congregation of just 45. Now just three decades later, Hillsong Church has exploded all over the globe: London, Kiev, Moscow, South Africa, LA, and New York; the church is a global phenomena. The church headquartered in Sydney, Hillsong has churches in city centers in 15 countries and on five continents. The church has an average global attendance approaching 100,000 weekly. This type of church growth is unheard of! Hillsong has packaged together what other churches only dream of. Hillsong continues to climb the charts with success, numbers, and revenue. This is the new gospel revolution—God is now made glamorous! 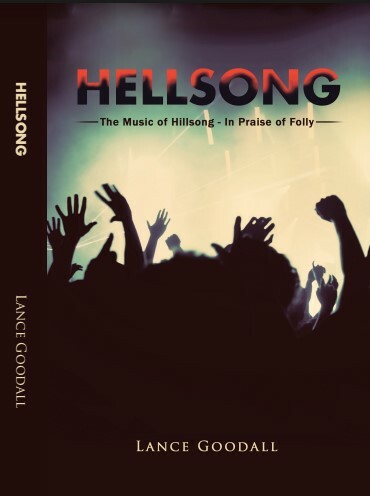 Now In a critical new book by Lance Goodall ‘HELLSONG – The Music of Hillsong – In praise of folly’ the author uncovers the sweeping change taking place in modern churches. The book explores the history and background behind many a Hillsong anthem and the gradual and yet clear trend away from solid doctrinal music to anthems suitable for night clubs and dance parties. Church is no longer about worshipping God, but about having a great time! Now worship is the worship of Entertainment. The book shows that not all that glitters is gold…. As shocking as this is, the story of Hillsong is one of the greatest conspiracies of our time! In fact, a major apostasy is happening before our eyes as both protestant and evangelical churches forget the foundational principles and are now turning to Rome. Step by step the truth is being watered down. All this is because we have left the foundation of the Bible and twisted it to our own ends. Hillsong has produced its own feature documentary film. The production tells the story of Hillsong’s worldwide rise to fame and notoriety. It is most unlikely that information like what is outlined in HELLSONG will be covered in Hillsong’s Hollywood production. So for a prelude to ‘the rest of the story’, read this book. We should all be disturbed by the godless entertainment mode of worship that has now become entrenched in churches worldwide. The church needs to heed the message of this book — NOW! This 442 page account outlines the strong deception that has crept into the modern church! Why is Hillsong church so dangerous? 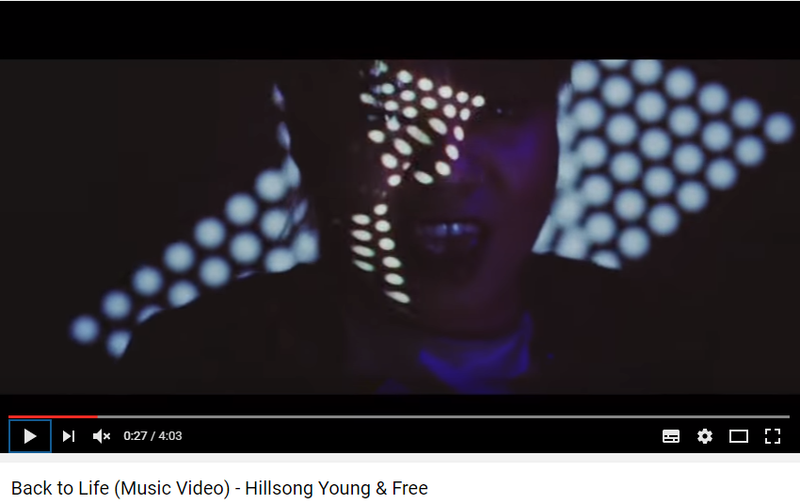 Why Hillsong is promoting a false hope and a false gospel? Why Hillsong is no longer biblical, and has become the greatest conspiracy of our time! How can a church that is growing, and has so much success still be wrong? The book explains that Hillsong is using music to usher in the Anti-Christ. 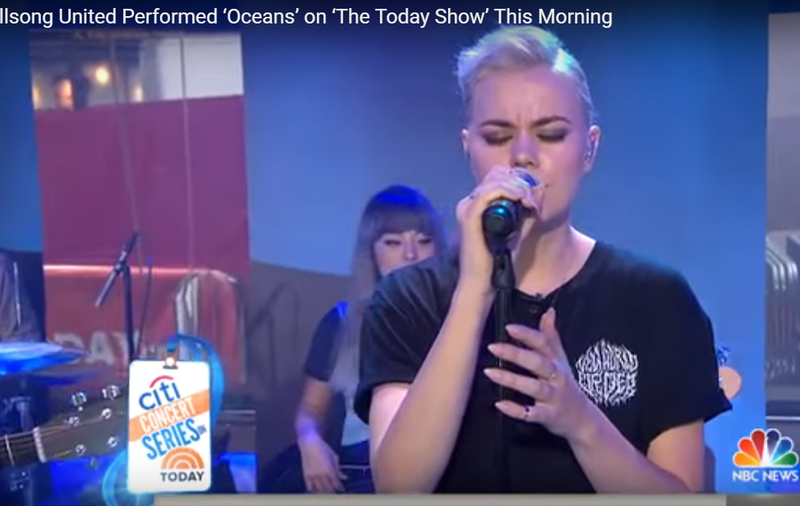 Why Hillsong is considered ‘Christian’, and yet is so much like the Roman Catholic church? What have artists like Taylor Swift, Justin Bieber Katy Perry, and Jay Z got to do with Hillsong? The author takes you on a journey through recent developments in Hillsong’s musicology, and shows the dangers of not examining or questioning. The book uncovers the dark secrets behind this seemingly innocent church. The book reads more like a ‘Doco-drama’ than Non-Fiction, and provides a unique insight into the church on the downgrade. Previous Previous post: Oroville Dam Update: Residents Can Return Home? Where and when can I buy hard copies of this book?